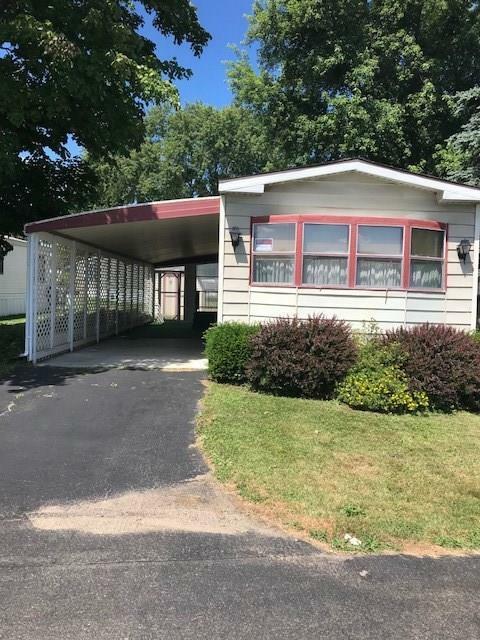 Well kept 2 bedroom 2 bath single wide mobile home in Colonial Village. Large kitchen with plenty of cupboards. Nice sized bedrooms. Spacious carport that could double as a patio. Shed in the backyard for extra storage. Call for your private tour today.